We do everything to keep you comfortable. Serving the Grand Junction, Colorado area, Avalanche Heating, Cooling, and Plumbing offers 24 hour service that's fast and friendly. Serving the Grand Junction, Colorado area, Avalanche Heating, Cooling, & Plumbing offers 24 hour service that's fast and friendly. Our team includes the area's best certified installers. Full financing is available, with approved credit, and ask about our 10 year warranty! Independent American Standard dealers of the highest standing in every aspect of their business. American Standard Customer Care Dealer means the independent American Standard dealer is committed to being the best in installation, service, customer satisfaction and employee training. Not every dealer qualifies as a American Standard Customer Care Dealer, but rather only those that meet American Standard's stringent standards and who demonstrate a commitment to customer satisfaction and continuing education. These dealers are committed to training to keep up to date with American Standard’s latest technology, ensuring that you receive a system that is designed to achieve maximum efficiency, reliability and comfort, as well as a system that delivers the efficiency its ratings promise and that you expect. Many American Standard Customer Care Dealers have NATE certified technicians. Organizations that are part of the NATE coalition include the U.S. Environmental Protection Agency and American Society of Heating, Refrigeration and Air-Conditioning Engineers. Apply online for 6 months special financing on any service! Still need convincing? Check out what folks are saying about Avalanche! The technician was polite, professional, and prompt! We had just purchased our home so this was the first time starting the cooler for us. Our swamp cooler is old and he spent a considerable amount of time tweaking it to make sure it would work well. He also repaired a duct that had become loose in the attic. When we have work done on the cooler in the future, or if we should ever have to replace it. 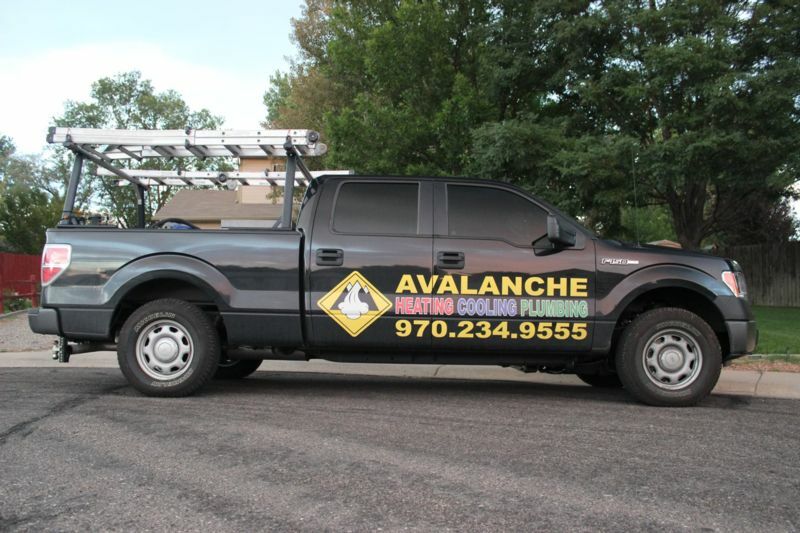 Avalanche Heating & Cooling will be our first choice. My husband & I purchased a new furnace & central air conditioner from Avalanche. We are extremely impressed with Jim & all of the men who did the job. From beginning to now they are all very nice, very professional & knowledgeable, show up on time, follow up regarding any questions & above all this company & everyone who works for Avalanche exceeded our expectations on all levels on quality of work & customer service. Great service. Very prompt. Excellent communication, including follow-up calls. Office and field personnel were equally very friendly and professional. In my experience, I felt that everyone was genuine and that they did good work.